Order Food on line in Qatar from us. 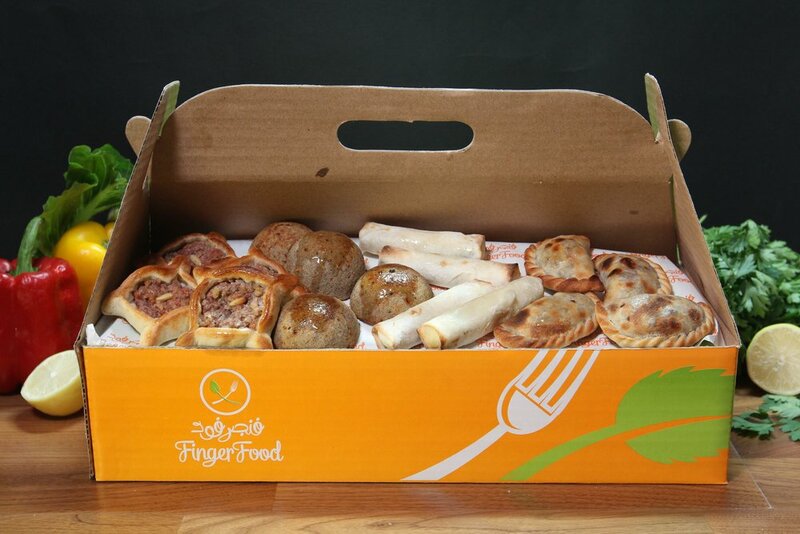 Finger Food Delivery in Qatar , assure your orders delivered at your doorstep. At‭ ‬Finger Food‭, ‬we offer a wide variety of delicious Pastries and sandwiches‭ ‬presented in style‭, ‬and delivered straight to your door‭, ‬for you and your guests to enjoy‭. From the oven, straight to your heart! Join us to a trip to Tripoli in Lebanon to enjoy the Lahme Baajin Traboulsieh, and to guarantee your satisfaction, we are proud to offer you the Signature mouthwatering Spinach Fatayer. SELECTS Choose from our wide variety of set packs to share with friends and family. Pizza Lovers! We’ve got your back. Homemade taste, original Italian cheese and your favorite toppings. 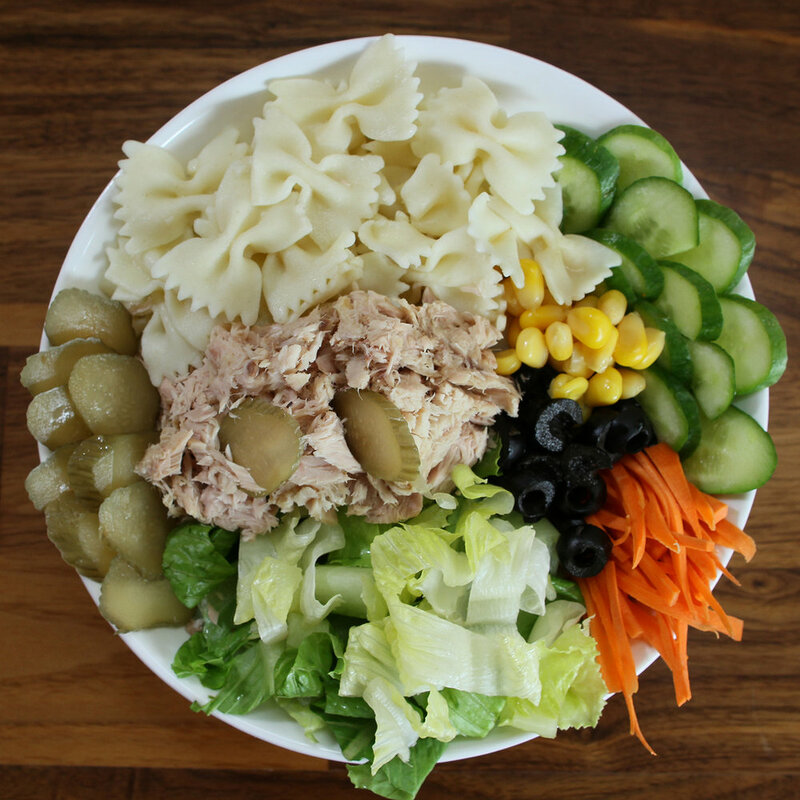 Our freshly prepared salads are the perfect way to lead you into a meal. “ Al Majlis” Package served with Karak and cookies. Hayakom! Lunch time is best in Sandwich Form! Our distinctive sandwiches are bursting with fresh ingredients and a generous amount of filling. 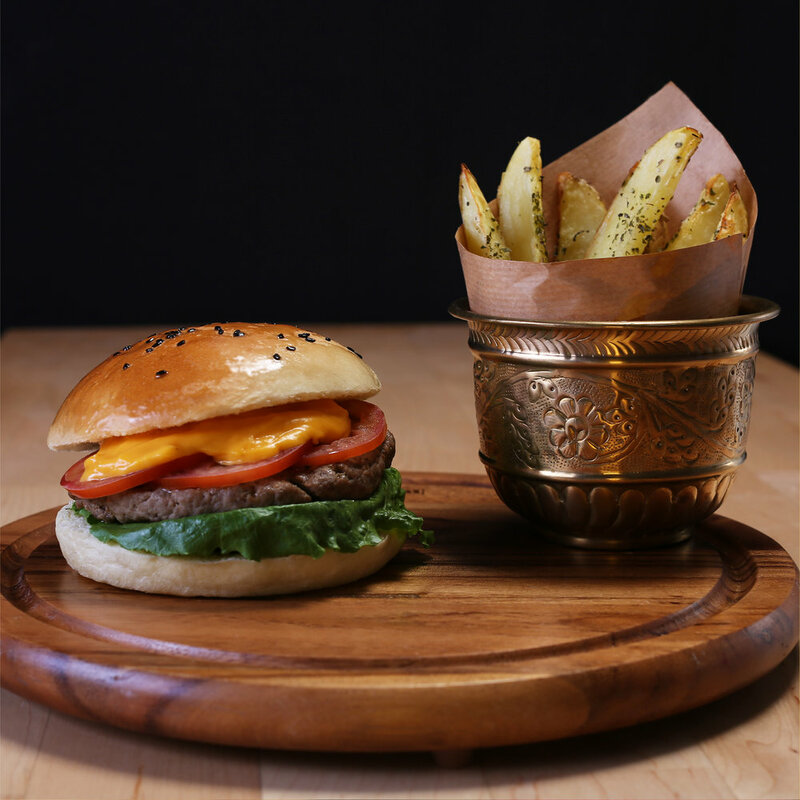 Whether western, in freshly baked focaccia bread or oriental in a wrap, you will fall in love the flavor. Every item achieves that fresh and tasty balance of sweet, salty, and sour — even dessert. Thank you! You're one step closer to yummy.